Post-Sale Update: This bike has sold at the asking price of $7,000. After World War II, the Russians basically looted a BMW assembly line and installed it in their home country. They’ve been making unsanctioned replicas under the Ural name ever since. 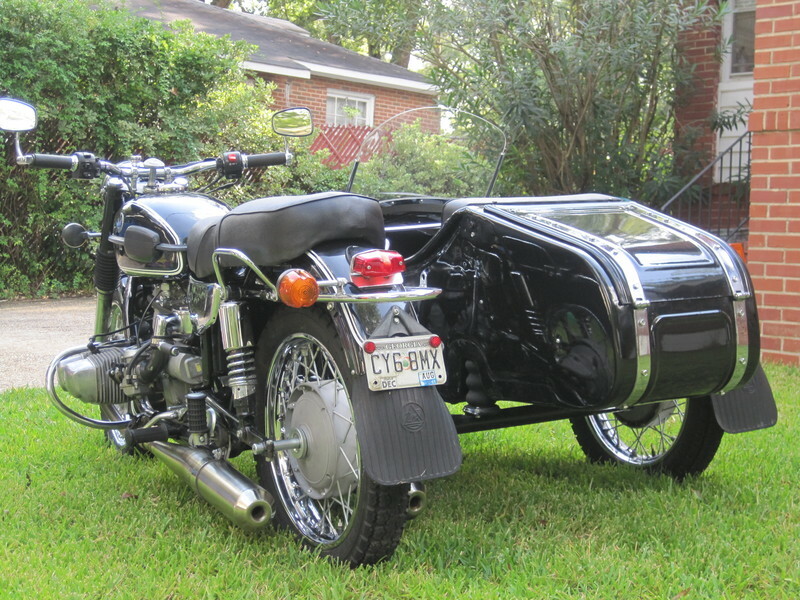 The Ural Bavarian Classic (or BC) at least pays homage to that fact in name. Comes with bench and tractor seats. 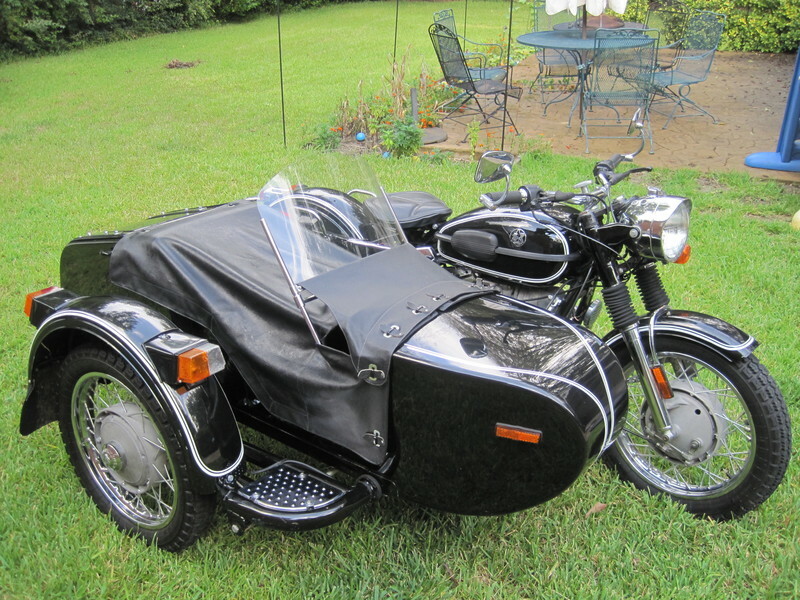 Those of you looking for sidecars probably know the caveats – turning requires completely different behavior, and at least with a Ural, you’re not going to be very comfortable going faster than 60mph or so. But many people think that the charm and uniqueness makes up for all that. Part of the trepidation of buying a bike online is that you don’t know much, if anything, about the previous owner. 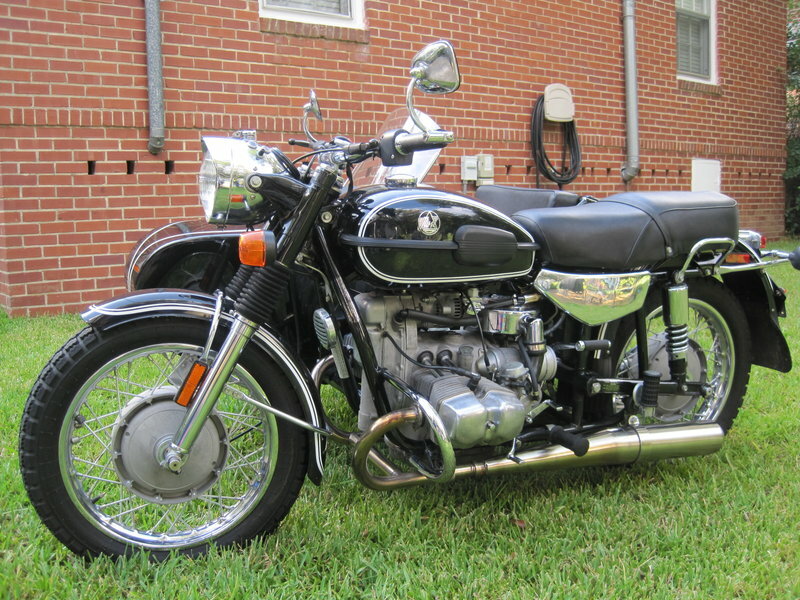 That’s why I like listings like this that include build/repair threads – you get a much better feeling about the type of person who maintained the bike before you take ownership. This poor guy suffered a timing gear failure on his return trip from purchasing it, and you can see the detailed work he went through to make it good as new here on Soviet Steeds. 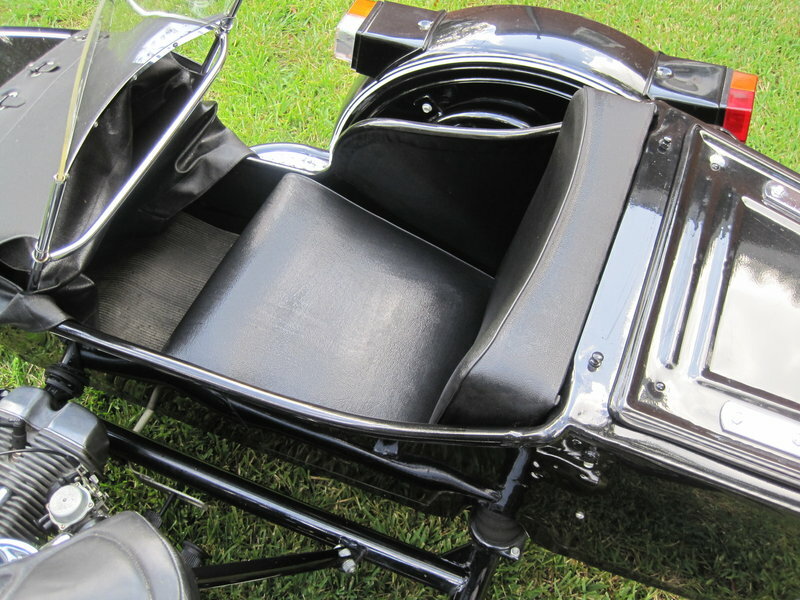 See the listing for an included custom rollbar, as well. Find it for sale here on ADVRider in Columbus, Georgia for $7,000.